Through play, using age appropriate activities, thinker box helps you to ensure your children reach their developmental milestones. It's fun, simple to use and everything is included! SA CHILD SAYS - "The THINKER BOX has exciting activities to keep the child interested, entertained and challenged the whole week long. 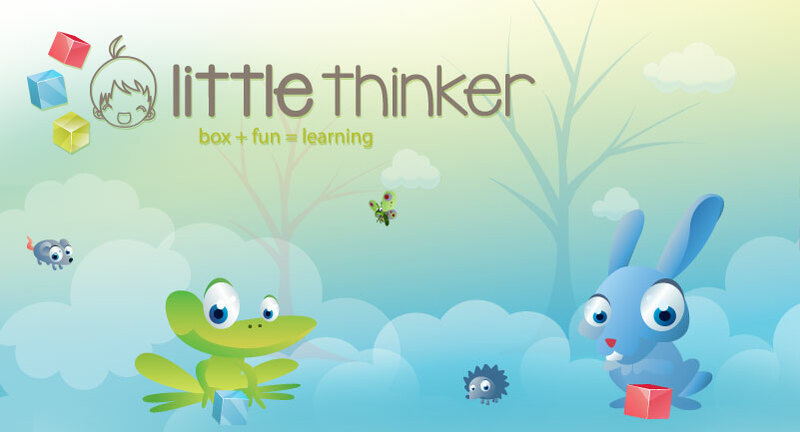 Each module consists of five THINKER BOXES with handy activity flashcards. Each flashcard explains a specific activity the child needs to do, for example threading, and the developmental area the activity is focusing on. It encourages interactive learning through play and tactile experiences. Best of all – all the equipment you need for the various activities is included".